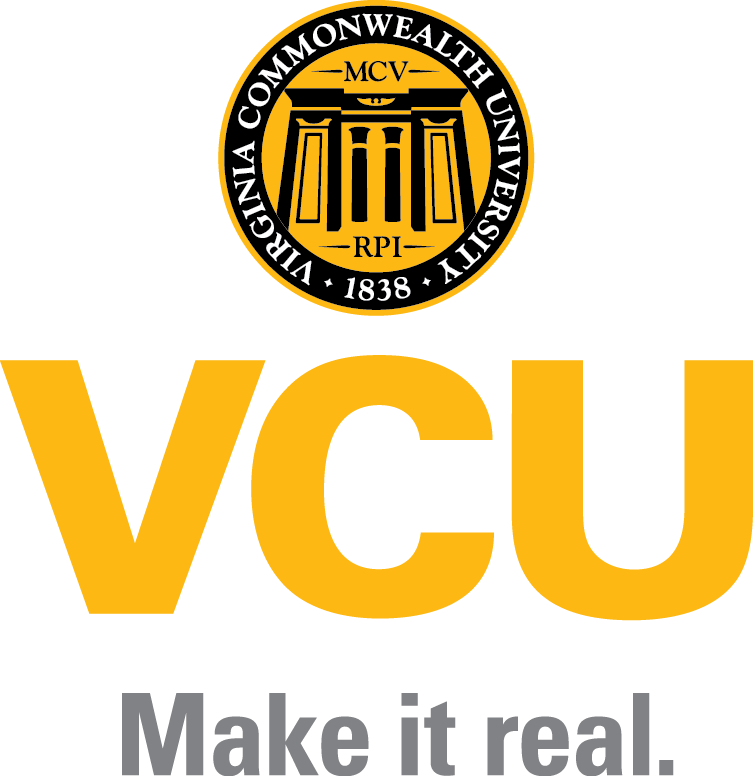 The Virginia Institute of Psychiatric and Behavioral Genetics has four component laboratories, each directed by a faculty member, three located in the same building of the VA BIO+TECH PARK of Virginia Commonwealth University, and one located in the Molecular Medicine Research Building. All VIPBG faculty and trainees also have access to the VCU Nucleic Acids Research Facility (NARF) core lab. The NARF makes annual requests for equipment expansion through the Virginia Higher Education Equipment Transfer Fund (HEETF). Both VCU and HEETF have made substantial investments in the equipment available in the NARF, which currently includes both Illumina HiSeq 2500 and GAIIx instruments for moderate to large scale sequencing, an Illumina MiSeq for smaller scale sequencing and pre-run QC for large-scale project libraries, a 454 sequencer and a Caliper Scientific SciClone automated library preparation robot installed in the core lab in the Sanger building on the VCU Medical Campus a few minutes from VIPBG. Currently, the core supports read length up to 2×150 bp paired end. All other equipment necessary for library prep and sequencing work is available, and newly installed equipment in 2014 includes a 10X Genomics GemCodes instrument for phasing of variants and a BioNano IRYS Optical Mapping System for elucidation of structural variants.